You must be aware that valentine day is around the corner. So, you must be fanatically searching for gifts which will make your partner’s heart racing. Yes, that is what we are going to discuss today. As you read through you will be able to know about some fantastic gift ideas for your partner who loves a car. 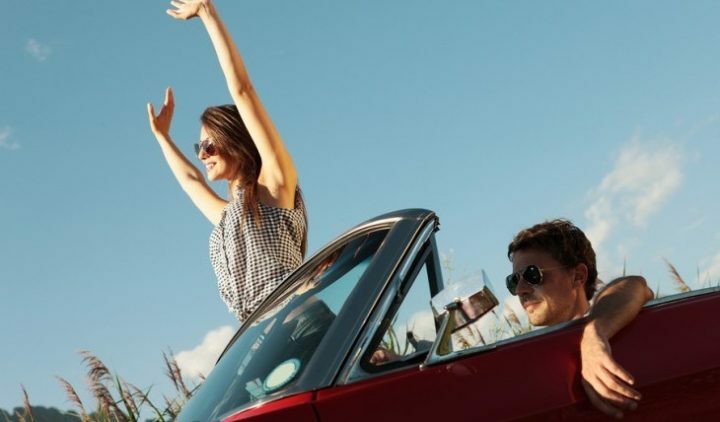 This car loving nature of your partner will make it easier for you to select gifts that will be cherished and it is for certain that love will be more romantic after presenting such a gift. So, without any delay read through and have those ideas to select a gift which you think will be more loved by your partner. There are many options that you can have for selecting the gifts for your car-loving partner. Let us have a look at some of those. 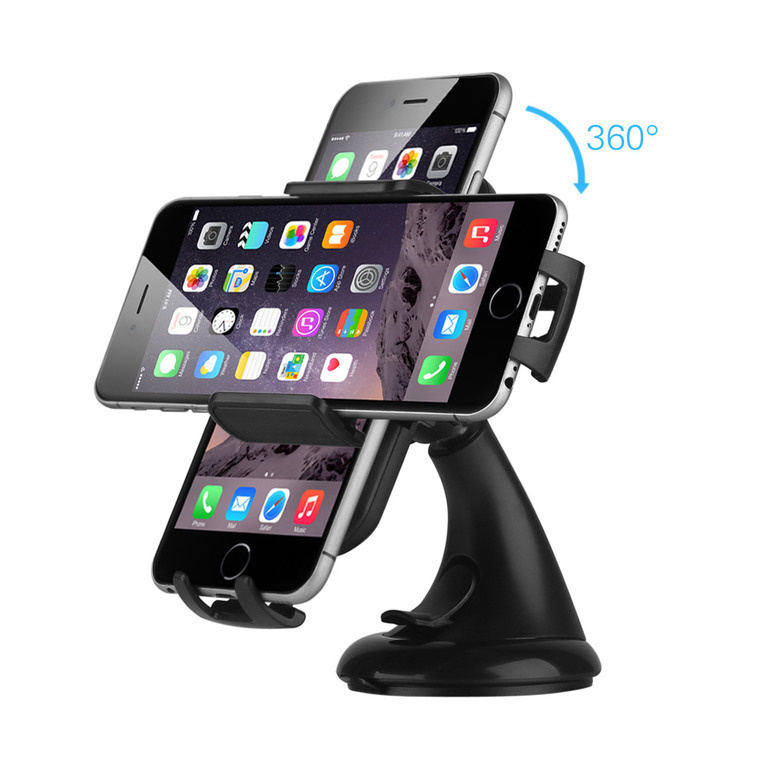 Your partner will definitely love to have a reliable high-tech phone holder that he can use for extra comfort and increased productivity. These holders have a suction cup or an air vent which allows it to b fixed in any position that your partner wants. The locking pivot will allow this holder to be directed in any direction as per the wish of your partner. Your partner has to just push a button to release the lock so that the phone can be taken out from the mount. So, what do you think about this cost-effective present option that you can use this valentine day? This is another gift that you can buy secretly and present your partner on Valentine Day. The cover will help to keep the hands cold during summer and warm during the winter months. It definitely provides a secured grip for having a safe drive. 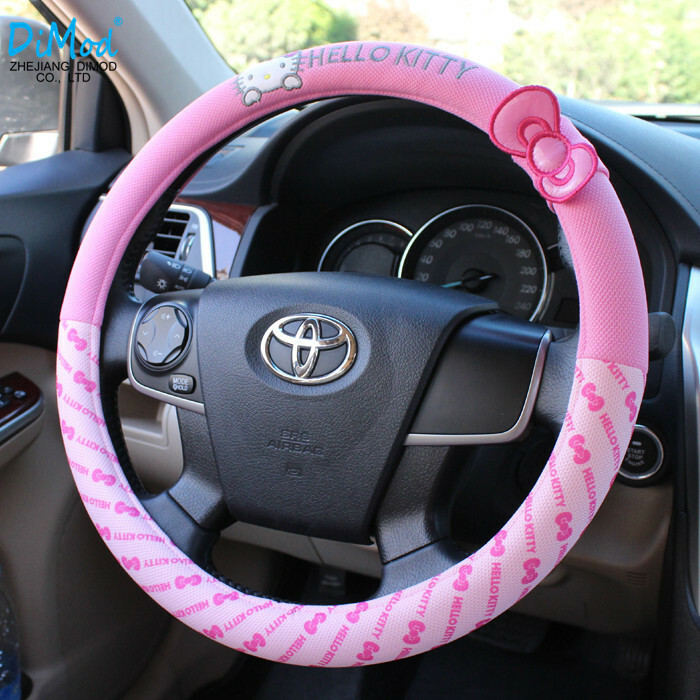 You can choose those made of eco-friendly rubber and having such will not have any bad smell in the car. Making such a present, you can make sure that your partner is comfortable while driving the car. 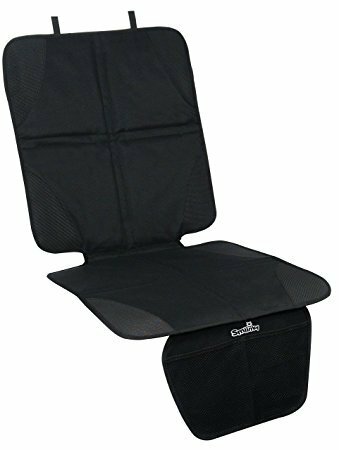 The heat-resistant with color-safe car seat protector will be an ideal gift for your car-loving partner. This will be a perfect gift if a dog accompanies your partner always. There would be no need to be worried about having scratch marks or having the car’s upholstery damaged by the paws of the dog. Moreover, the upholstery will be protected from any stains. So, this can definitely be your choice as a present this valentine day. You car loving partner will love to use the Dash Cam that you present during valentine day. 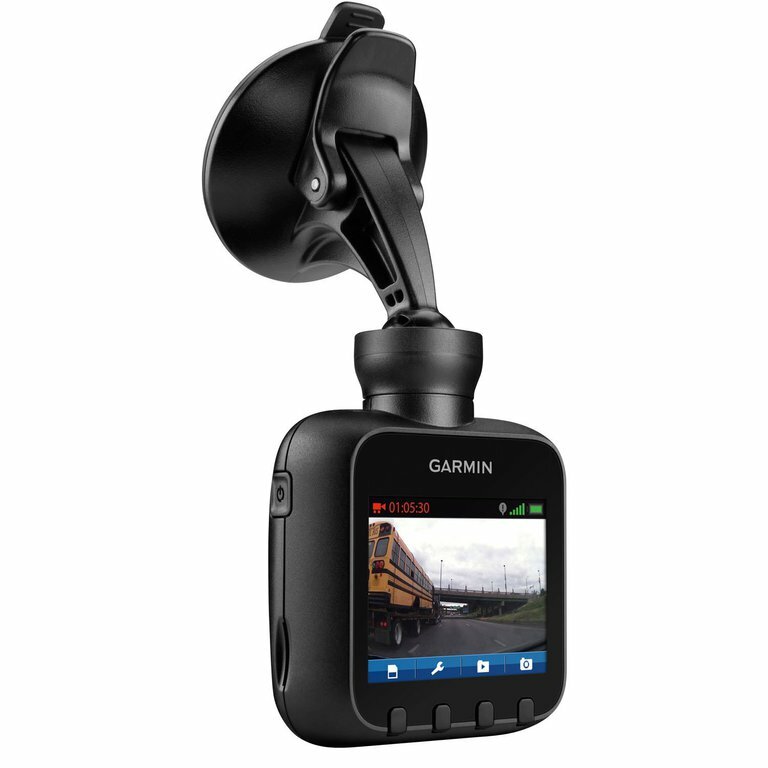 It can be used for recording the driving skills and create excellent videos which can be posted by your partner in social networking platforms. Yes, you definitely can be by your partner’s side while having the video created and making the presentation more fun filled. 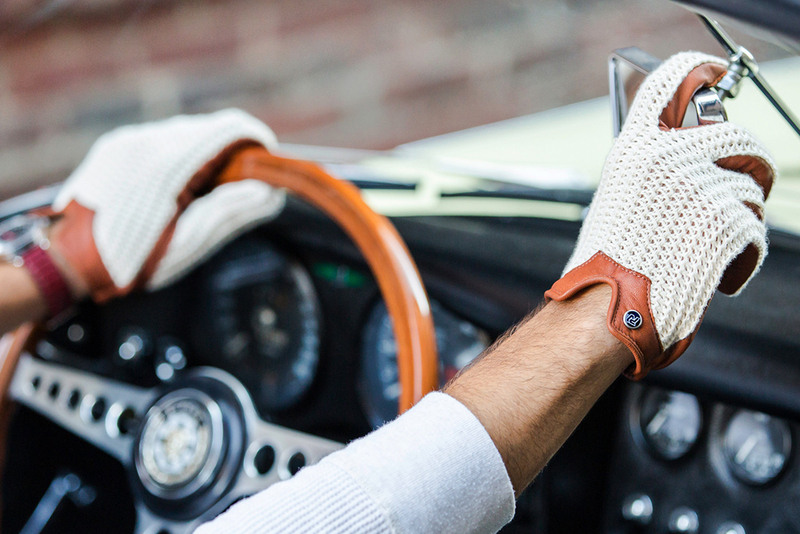 A driving glove will be the most liked gift that your car-loving partner will like to have during Valentine Day. If it is that your partner is always behind the wheel, then these best quality leather gloves can be used while driving. The amazing feature of such gloves is that the cashmere lining will allow your partner to use the touch-screen phone while wearing it. So, your partner can instantly pick up your phone as you call. Definitely, your car-loving partner must love to keep the car shining and flashy to impress you the most. You can provide a helping hand by presenting a car care kit during Valentine day. It has all that needs to be used for keeping the car clean and polished. 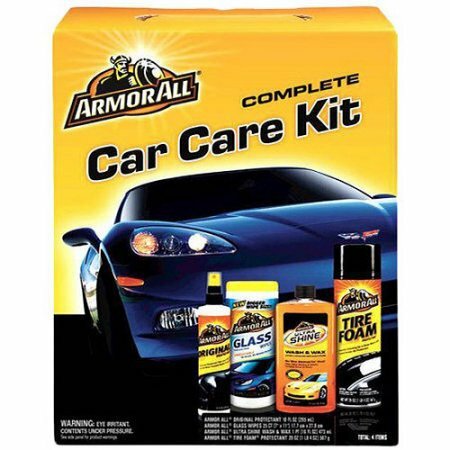 There are many such kits manufactured by reputed car care organizations, and you can easily select according to your budget. 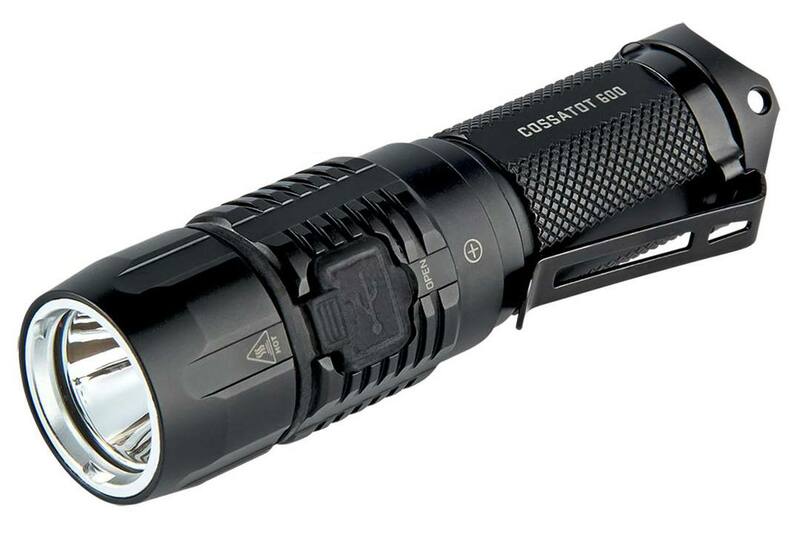 Do not be astonished; I am not saying to present your partner an ordinary flashlight. It is a flashlight that I am saying which will help your partner to know about oil or other fluid leaks that are happening. The light will be having UV LED built in which will help your partner to have such information. Definitely, the light source can be used for finding anything in the dark while driving. It is for sure that your partner will hug you after you give such a present on this coming Valentine day. It may be that your partner has to run to a mechanic shop frequently to have small repairs done to the car. It may have been that if a mechanic tool set was with your partner the repair could have been done instantly. 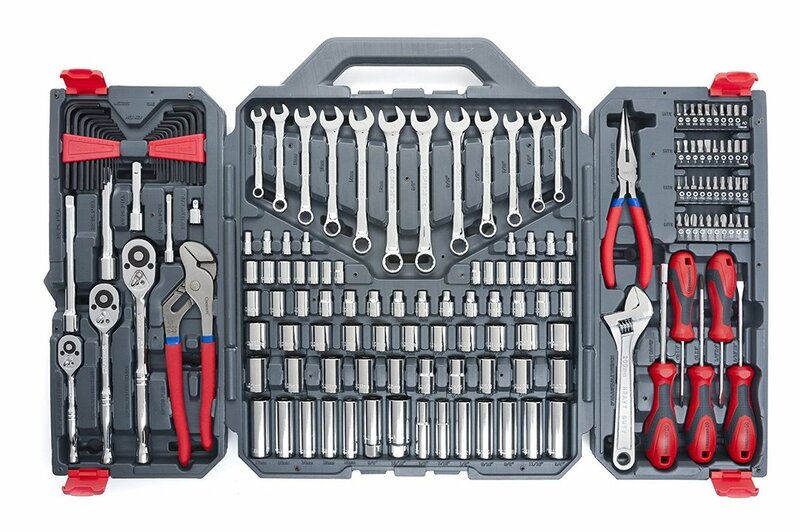 Yes, you can help your car-loving partner by presenting such a mechanic toolbox as a gift this Valentine day. The toolkit has all that’s needed for doing necessary repairs on the car. It can be kept on the dashboard or the boot of the car and taken out when needed. Does your car-loving partner have to pay driving fines often by being detected by speed detecting radars? 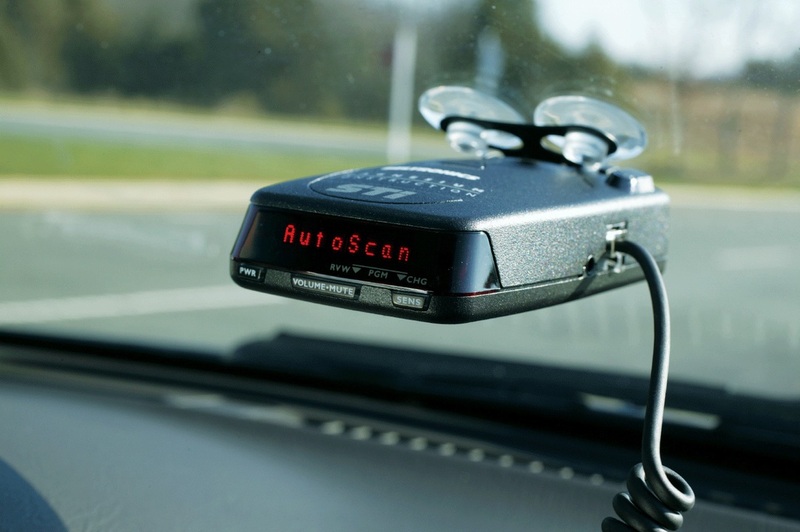 If it is such, then Radar Detector would be the ideal gift that you can present your partner this valentine day. The radar will allow knowing the presence of radars and red-light camera which will let your partner slow down and avoid being fined. Getting any of the top reliable Radar detector for your partner would not only be a great buy but one that would put a smile on their faces. It is not always that the gifts which you can present to your car-loving partner must be such that it has to be used in his car. Gifts can be unique which reflects his passion but can be a decorative piece in his house. 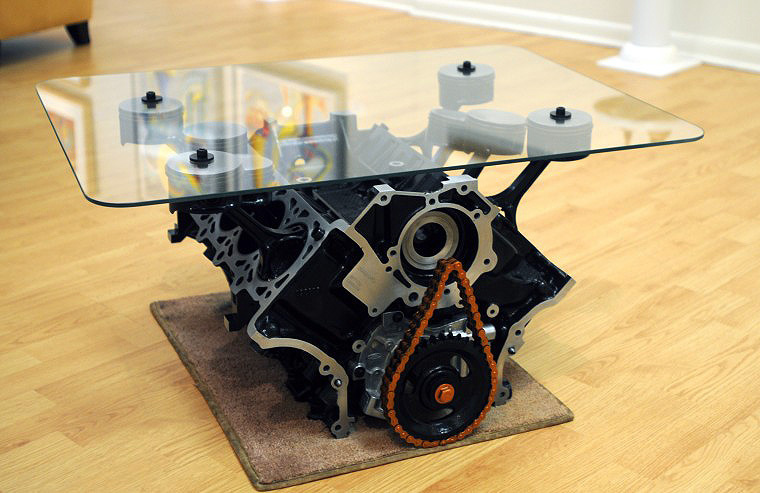 Yes, that is what an engine block coffee table will make possible. He will love to have this table and share coffee with his family members and friends. Now you have seen some of the best car gift ideas for your car-loving partner this valentine. You can easily select one which suits your taste and budget and surprise your car-loving partner. Which of these would you be presenting to your car-loving partner this valentine? Let’s get your views and opinion below. Credits: The making of this content is credited to Lisa Mitchell of AutoCity. Hi, this is really fantastic for car owners and everyone else. Love your unique gift ideas. They’re top notched and really inspiring. Thanks for sharing..
You have done really a good job to write such decent gift ideas for car lovers. Its really helpful and suggestive for car-loving partners. You have done really a good job to write such decent gift ideas for car lovers. It’s really helpful and suggestive for car-loving partners like my humble self. Thank you for sharing these huge list about car owners gift ideas for lovers. Previous ItemEaseUS MobiSaver for Android Review: a Reliable Data Recovery Tool?